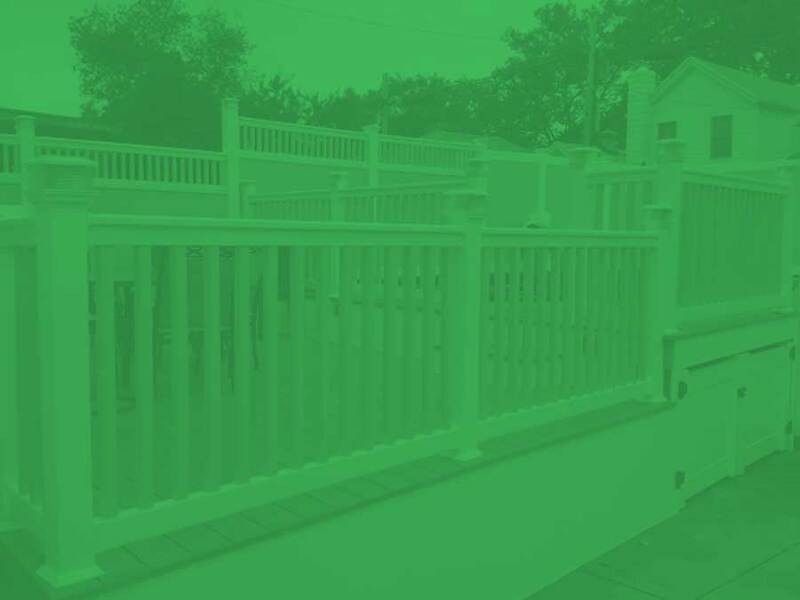 Thank you for considering Cuttin’ Edge Fences in Staten Island for your new deck project. 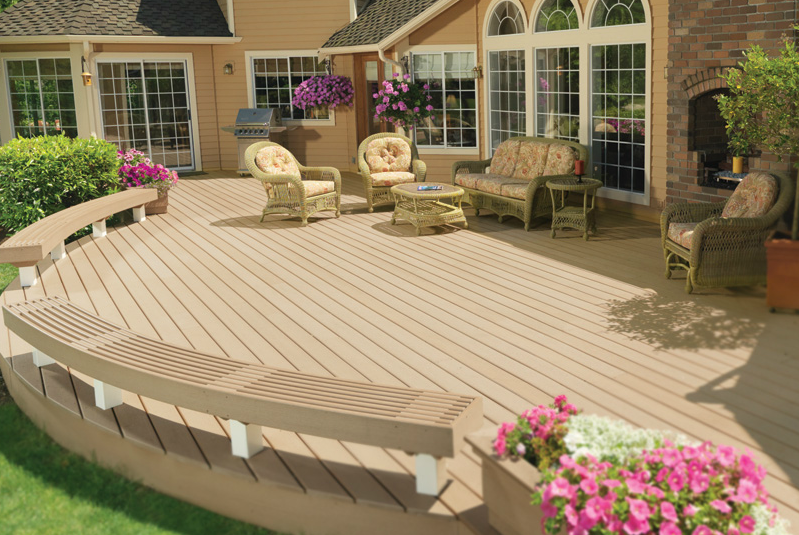 Are you looking for a beautiful deck to compliment your home? 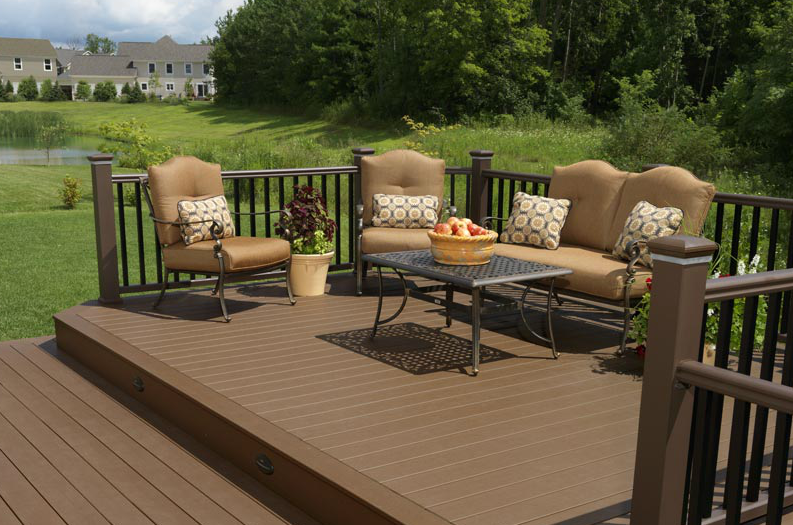 Make the most of your space with a custom made deck by Cuttin’ Edge Fence. 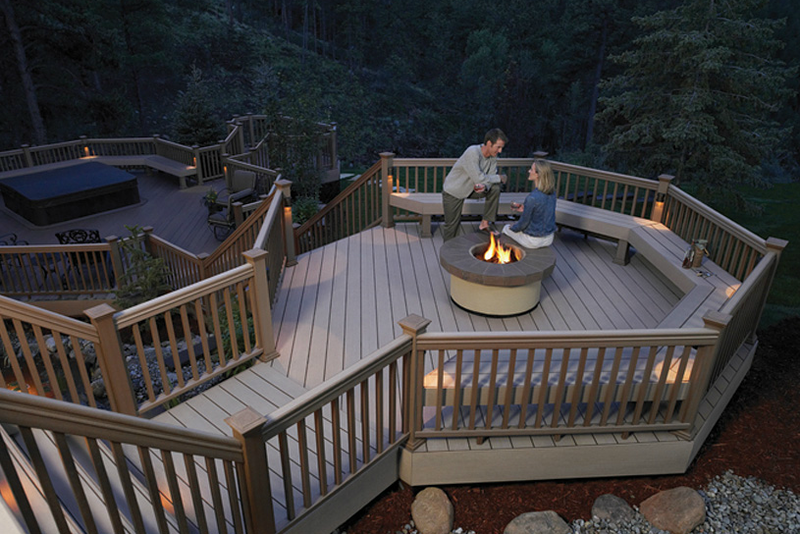 Plenty of options are available with your choice of wood, vinyl or composite decks. Thank you for considering Cuttin’ Edge Fences as the company for your new project. 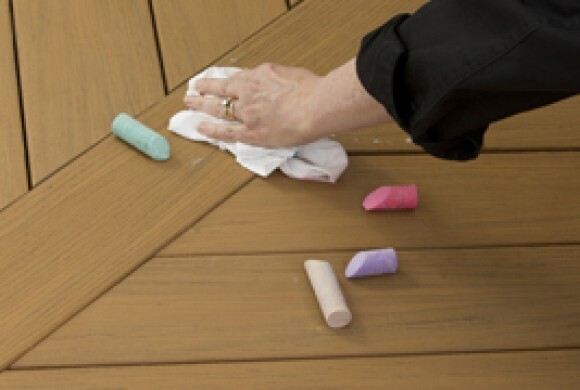 Are you looking for a beautiful deck installation to compliment your home? 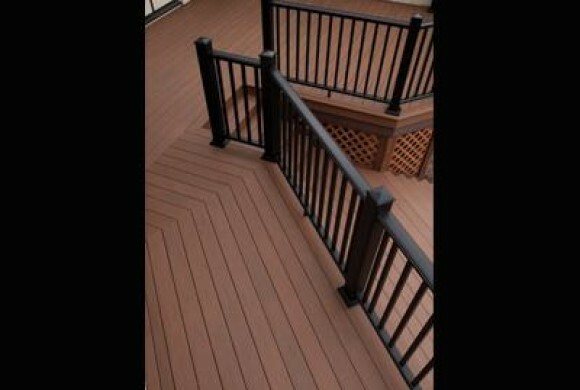 Make the most of your space with a custom made deck by Cuttin’ Edge Fence contractors and builders. 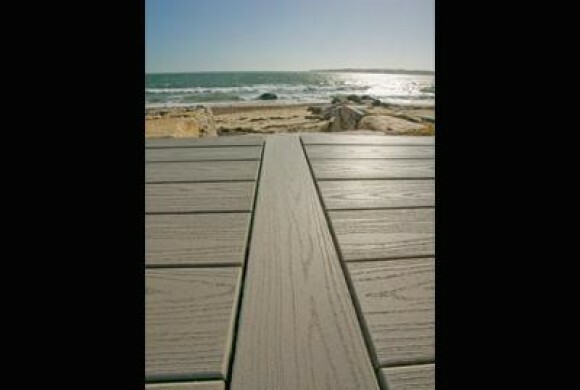 Plenty of options are available with your choice of wood decks, vinyl decks, custom decks or composite decks. 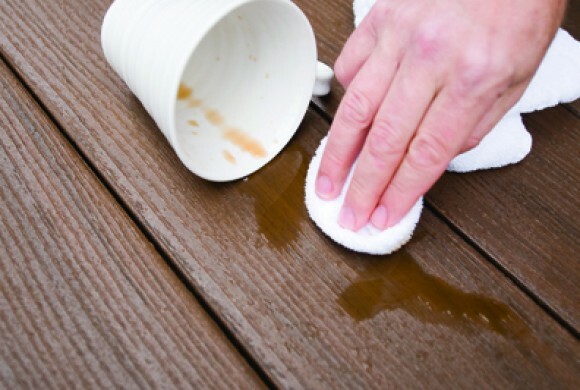 As an exclusive TimberTech dealer we provide only the best composite decks for easier maintenance with the same great look of wood. Also available with Cuttin’ Edge Fences is DrySpace, under deck drainage systems, that turn lower level patios into extra leisure and storage space. 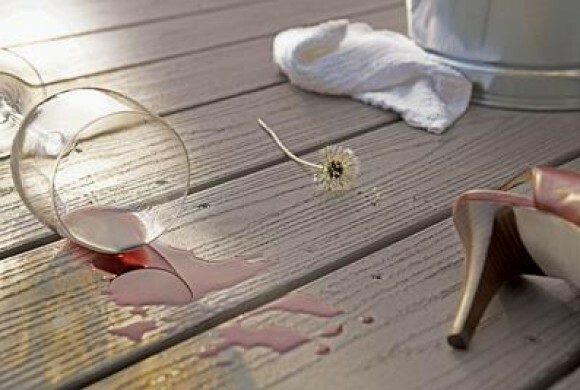 With our professionally installed Azek vinyl decks you can rest assured that your project will look great for many years to come and you will also appreciate the luxury of low maintenance decking. With Cuttin’ Edge Fences you will work with a team of professionals that has expertise in each step of the creation process, from design to construction to completion. 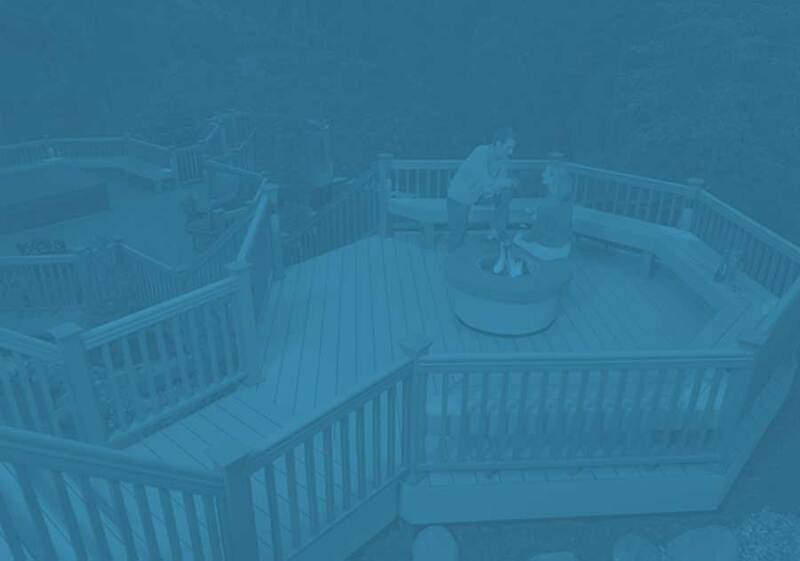 We build finely crafted, meticulously detailed, long-lasting decks in a variety of price ranges, materials and colors to fit your needs and budget. Our professional contractors will make every step of the process, from consultation to installation, as easy and convenient for you as possible. Cuttin’ Edge installers are the best in the business for wood decks, vinyl decks, custom decks, deck installation, residential decks, commercial decks and composite decks in Brooklyn, Staten Island and New Jersey. You can trust in our top notch contractors to create the project of your dreams. With Cuttin Edge’ Fence you will have experienced, licensed professionals who will bring to the table attention to detail, beautiful craftsmanship and top of the line customer service. 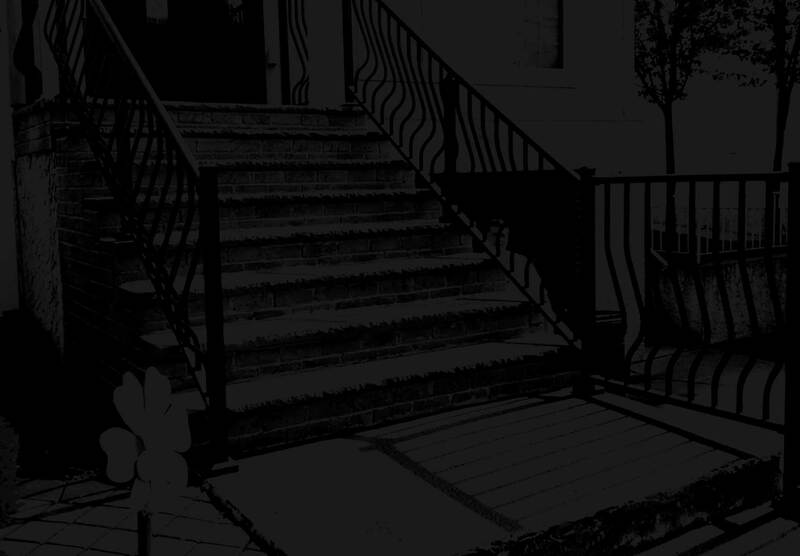 Residential, Commercial, Industrial Fence, Deck, Railing and Column Installers Since 1992. We guarantee our work 100%, no job is complete until you are 100% satisfied with the results. This is our commitment to you that separates us from the other guys.